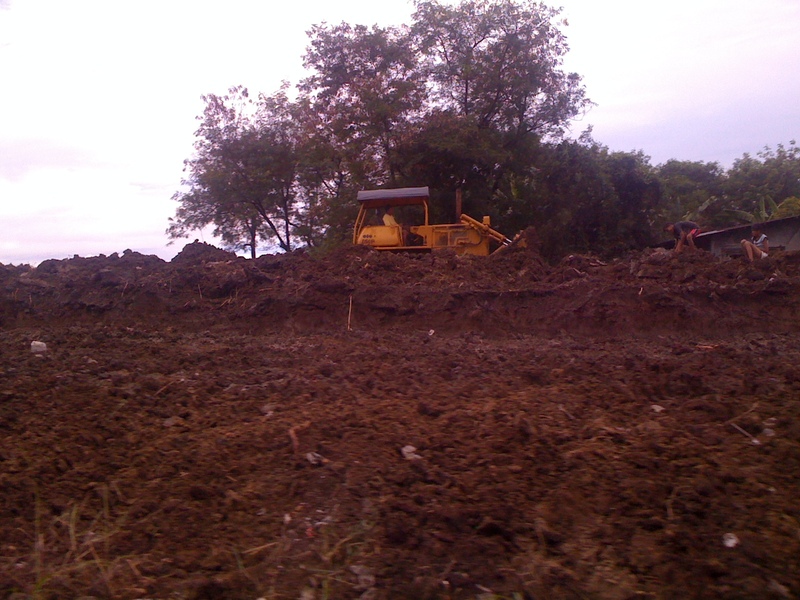 Daang Hari Road Under Construction! Finally! I hope my eyes did not fail me. 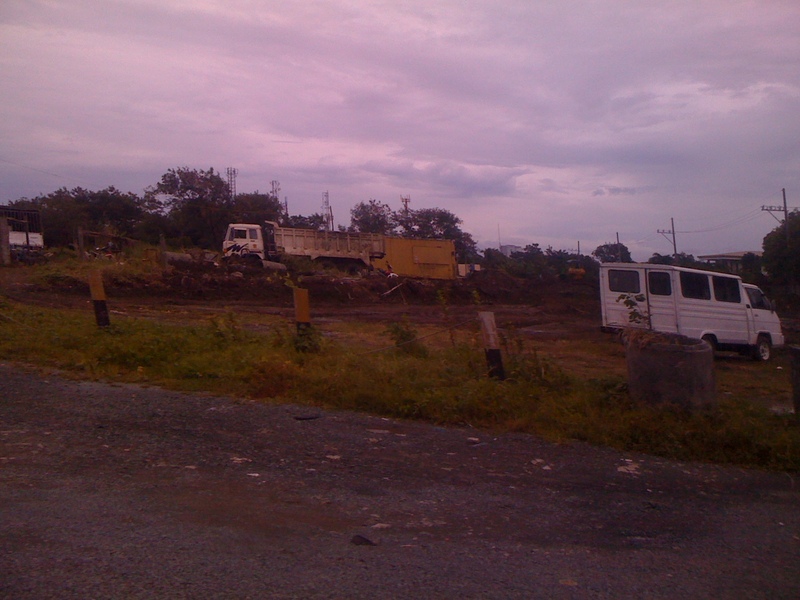 I saw a Komatsu Bulldozer and Backhoe actually working on evening out the part where I believe the missing piece of the Daang Hari road is to be constructed. Yup, that’s right. Good news to the people living in the South and passing by this “road less travelled” not. No more horrendous bottle-neck traffic along TS Cruz which often greets weary travelers during rush hour. Hopefully, no more knee-deep flood that can paralyze traffic after a freak rainfall too because according to the sign posted it is supposed to be “Construction of the Daang Hari road and Improvement of the Drainage System” along Seaside area. I have been passing by this road for years now and I must say this is definitely a piece of good, good news. Something to look forward to in 2012. For the longest time, traffic, poor condition of the makeshift road and flooding have been the perennial concerns of the people traveling on this route. It is not clear why the construction of this small portion of the road has been put off for years. One issue that keeps on surfacing though is the question of jurisdiction and rights over the land. But then, it looks like everything has been settled already for work is definitely in progress for the much awaited missing piece of the highway puzzle. I guess the next big question now is, how long will this construction take? My only answer is stay tuned. Is this finished already or is it still ongoing?